Turkish Airlines Euroleague runner up Olympiacos Piraeus has given reins of team to head coach Giannis Sfairopoulos for the next three years by extending contract through 2017-18 campaign with the man that guided the team last season within one win from the Euroleague title. 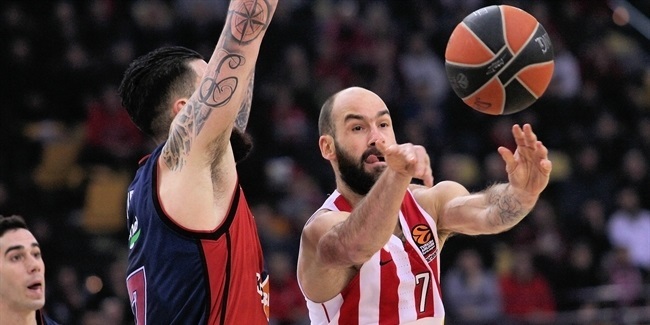 Sfairopoulos, 48, took over as the head of Olympiacos bench in Round 4 of the regular season last year, and guided the Reds all the way to the Euroleague championship game. 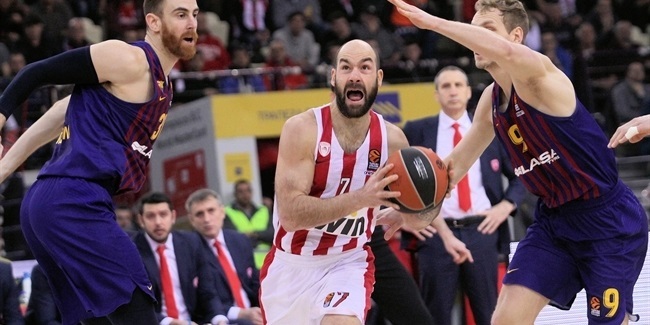 Olympiacos ousted FC Barcelona in the playoffs, and edged CSKA Moscow in the Final Four semifinals before losing to the host Real Madrid in the title game. 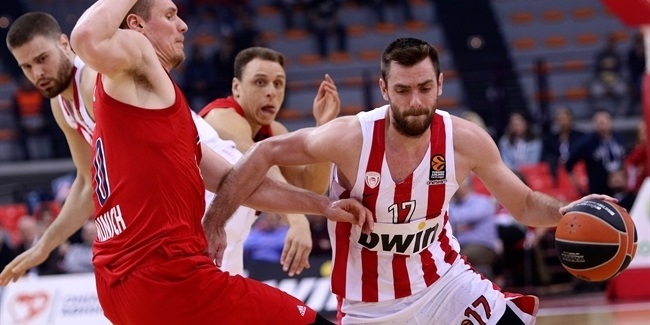 At home, Olympiacos dominated, putting together a 28-game winning streak en route to the Greek League title. Sfairopoulos started coaching as a teenager with Apollon Kalamarias in his hometown of Thessaloniki in 1986. After more than a decade there, Sfairopoulos spent eight seasons with PAOK Thessaloniki, where he became a head coach for the first time in 2000 and immediately reached the Greek League playoffs. Sfairopoulos first joined Olympiacos as an assistant from 2005 until 2008. After that, he spent three years as head coach of Kolossos Rhodes and two with Panionios Athens, making the Greek League postseason in all five times. Those jobs were separated by one season as an assistant coach with CSKA Moscow.